This is the Megane Red Bull RB8. 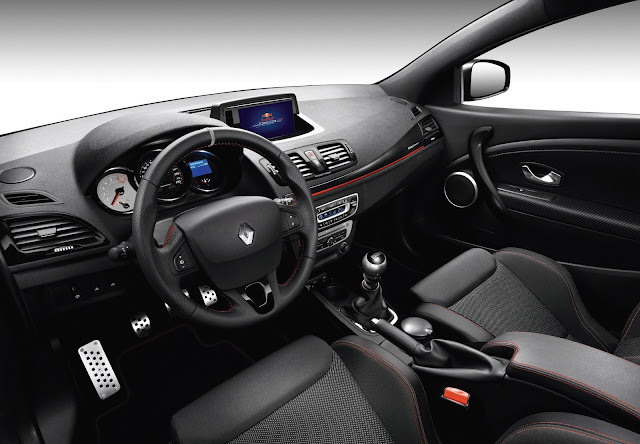 It's essentially a Megane 265 Cup with a special paint scheme, Red Bull branding, R-Link as standard, TomTom Live and Bridgestone Potenza RE050A tyres - although with the ferocity of the engine the front tyres won't last long. The Megane RB8 also gets the latest version of Renault's R.S. Monitor data-logger. Pricing will be announced closer to the launch date in mid-June. 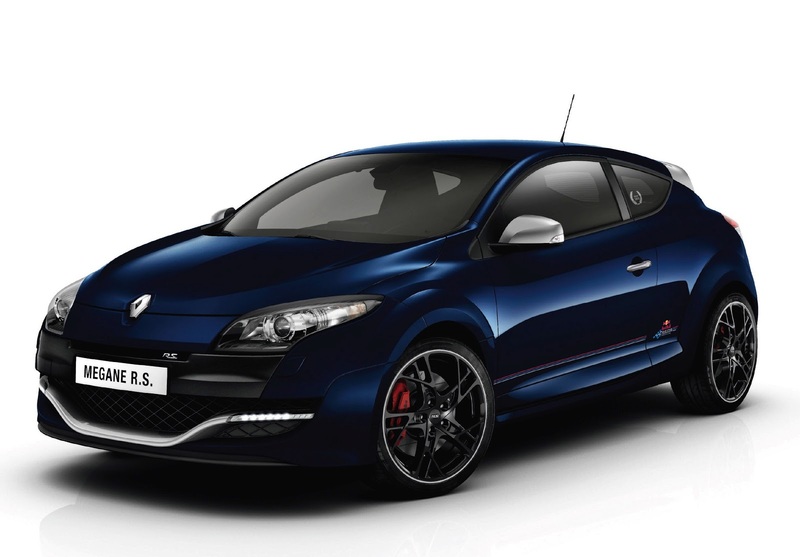 The Megane Red Bull RB8 will be limited to 30 RHD units in the UK so you'd better get in there quick if you want one. 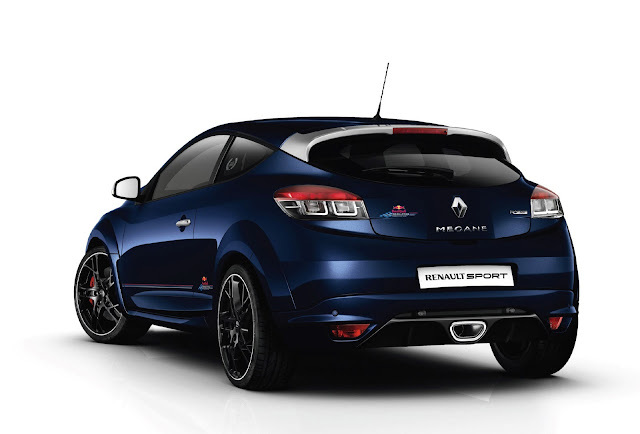 We tested the Renaultsport Megane 265 Cup back in March and found it to be a brilliant car.